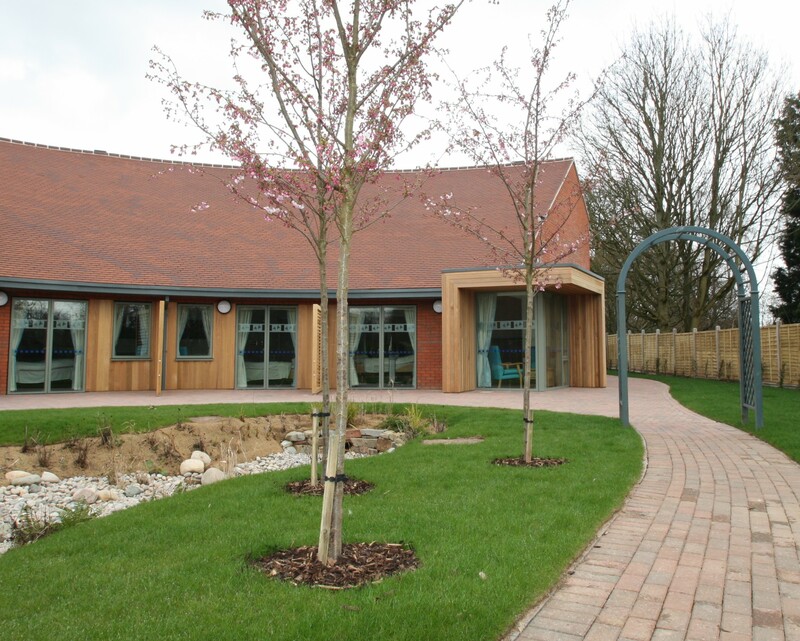 A new Community Care annexe, which was developed within the existing site of St Richard’s Hospice in Worcester. 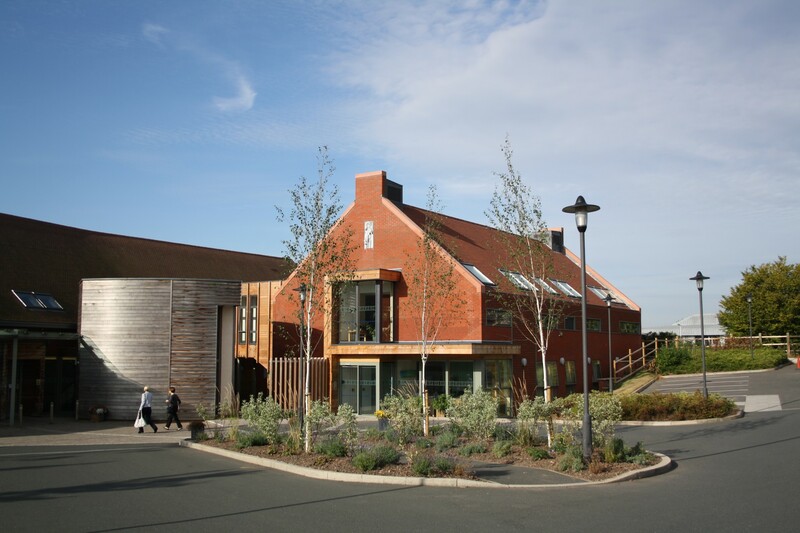 The building accommodates a series of therapy rooms and support offices for the nurses and support workers who provide support in the community and for visitors to the centre. 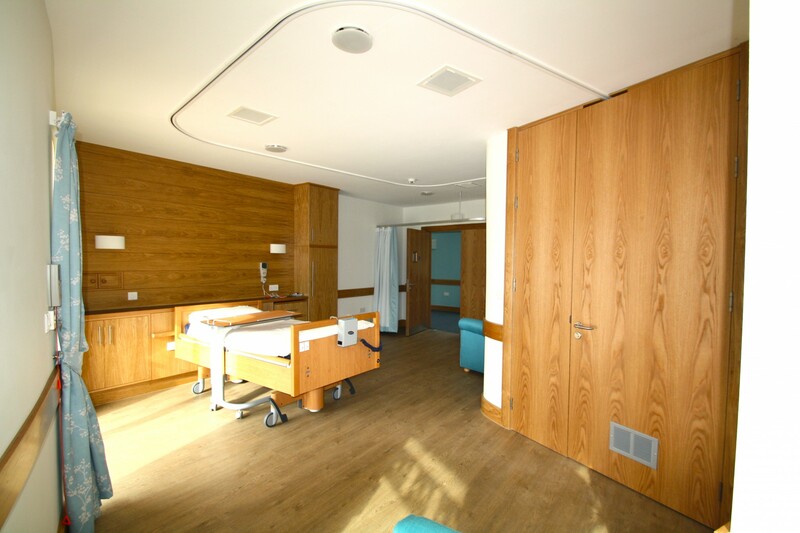 The KKE Directors have a long professional relationship with St Richard’s, having been involved in all the hospice’s building developments of the last decade. 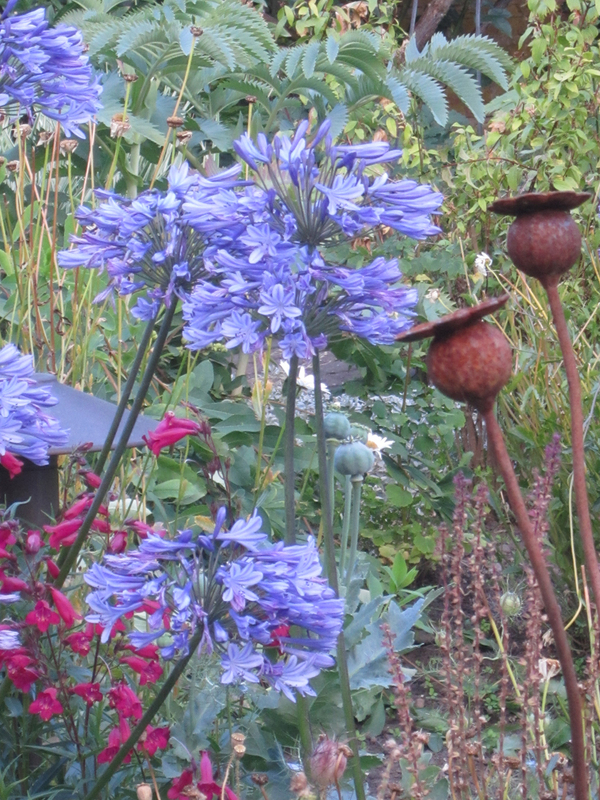 The main garden to the rear of the hospice was developed with money from a Department of Health grant in 2007 to provide an interesting journey round the lake and into the larger wildflower meadow beyond the main gardens. Meandering footpaths marked by resting places allow patients and their families to have interesting journeys through herbaceous borders, which change with the seasons. t: + 44 (0)1905 358626.